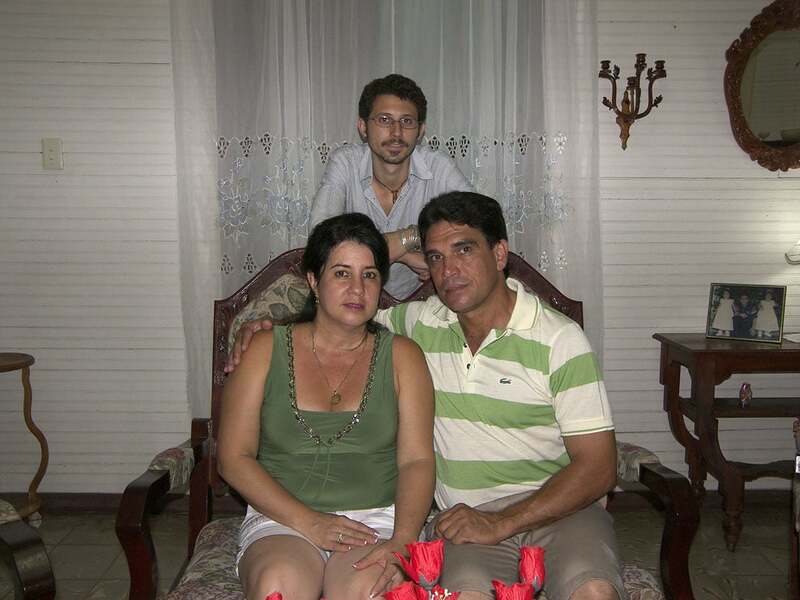 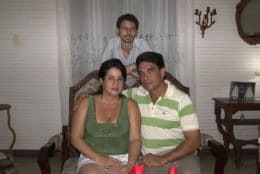 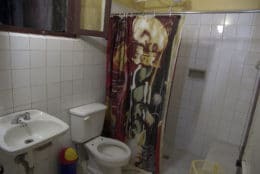 Iliana and José Antonio, a French and English speaking electrical engineer and a housewife, rent three clean, comfortable and spacious rooms in their wooden colonial casa from 1910. 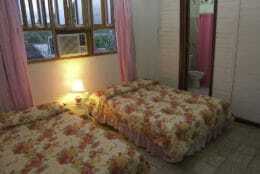 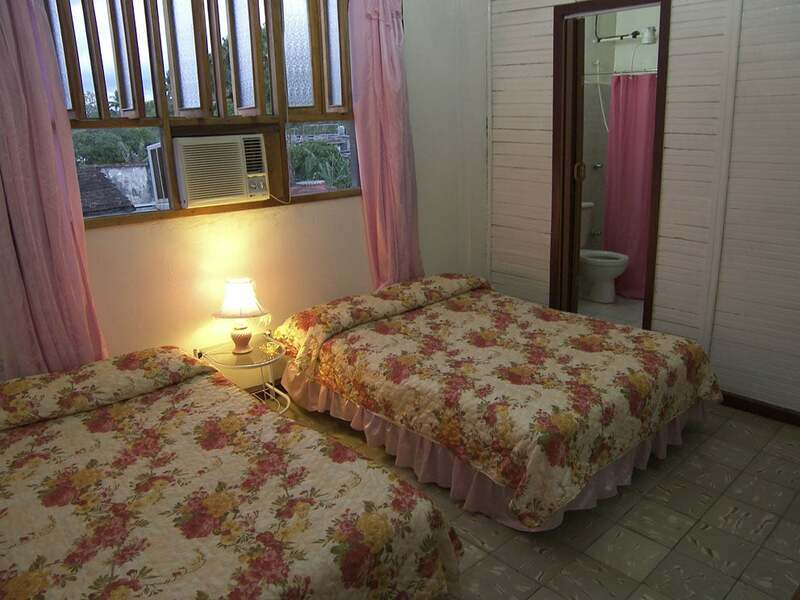 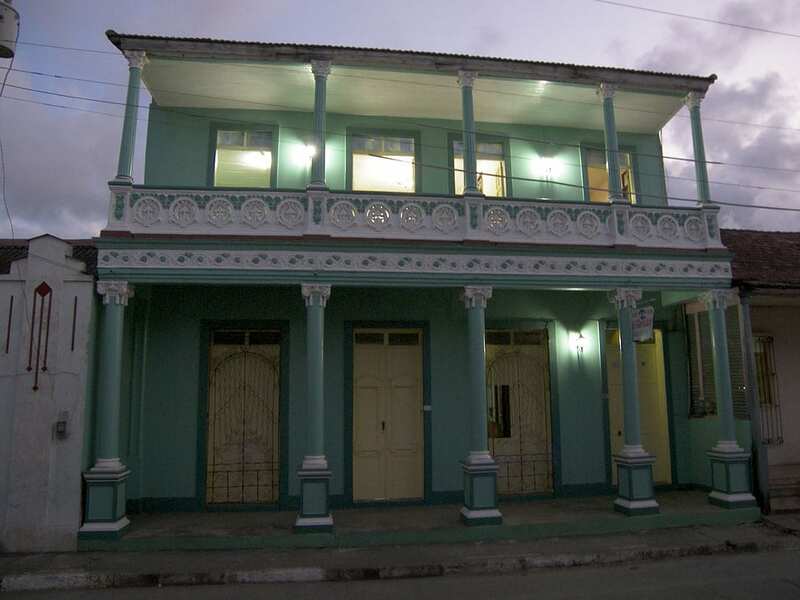 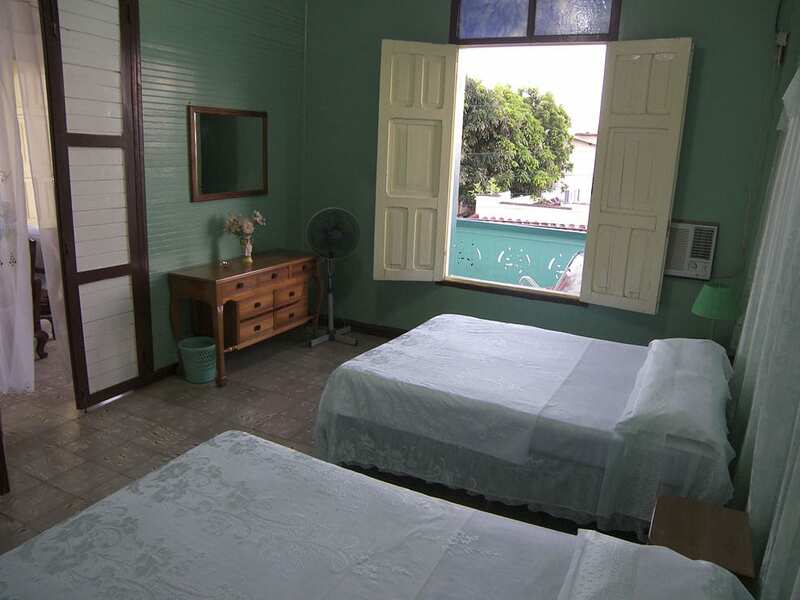 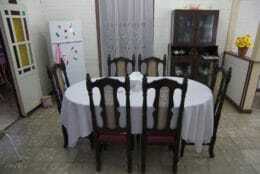 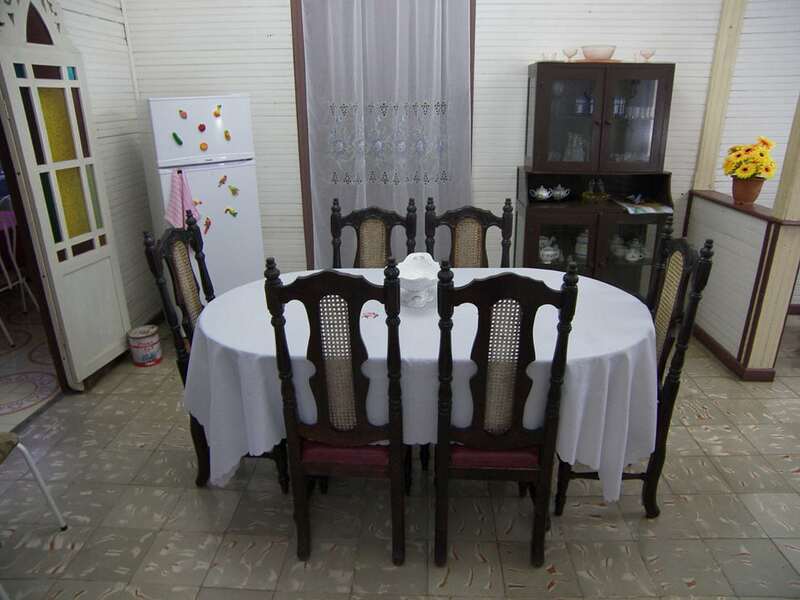 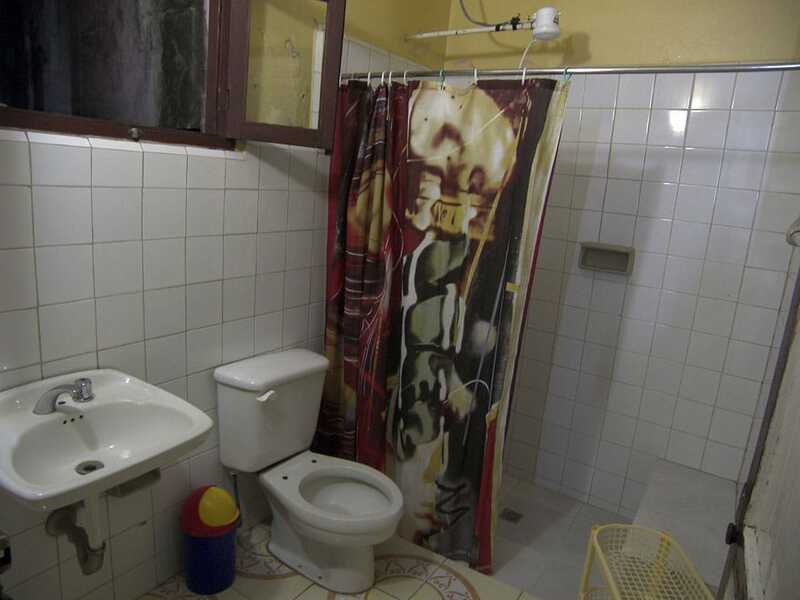 Located one block from the Plaza Central of historical Baracoa, Casa El Mirador is within arm’s reach of everything! 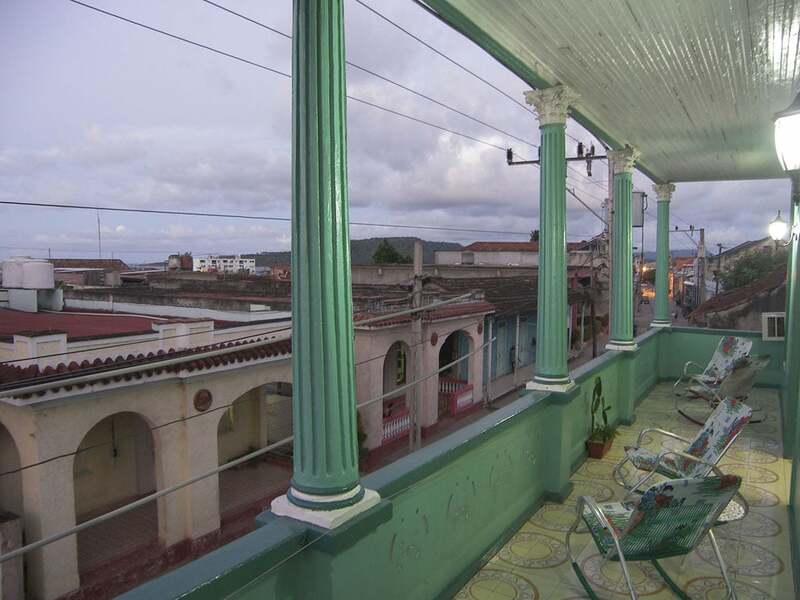 With nice views of El Yunque out the back and a pleasant balcony out front, this is a great casa particular in Baracoa to unwind and enjoy an evening drink. 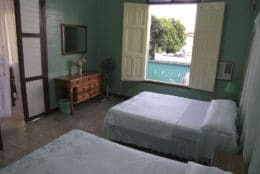 This casa particular was great! 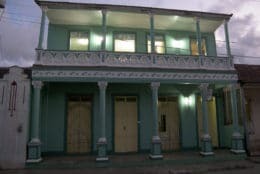 Very beautiful city and casa particular, thanks guys!